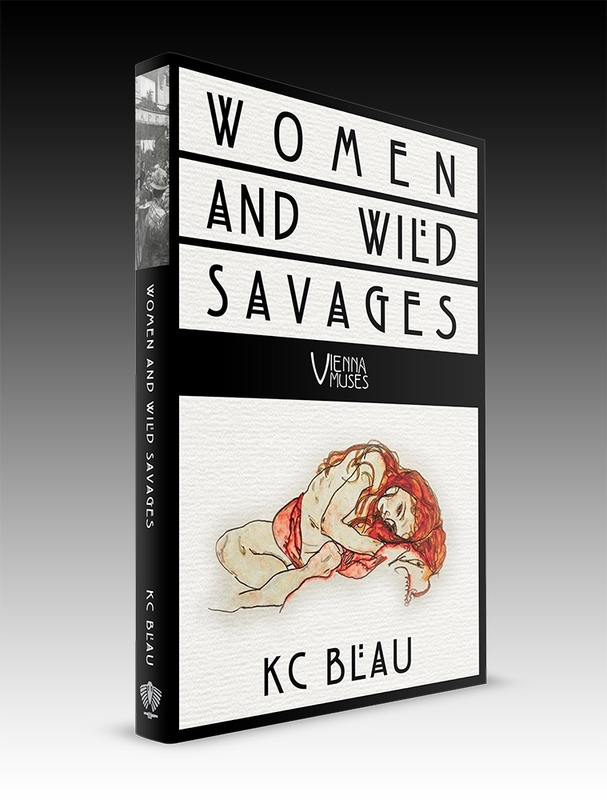 Women and Wild Savages is out! Very excited to share some big news for me personally – a book I have been working on for several years was released this past week on amazon.com. The print version will follow soon and all versions will be available at other outlets by February. The book is the first in a series entitled “The Vienna Muses” which takes place in Vienna at the beginning of the 1900s. Writing has always been a part of me and with the publication of this book, a lifelong dream has come true. I am grateful to a great many people – obvious and not so apparent – who have supported this dream and this particular project along the way. I have spent so many years with the characters in this book that they have – in a strange way – become a part of my life. I have held their postcards in the Vienna City archives, their letters of desperation — perhaps their very last letters – in the Austrian National Archives. I have studied their poetry, their books, the book of those they loved and those that loved them and tried my best, over 100 years after the events, to recreate a story that conveys not only the characters, and the city, but an entire Zeitgeist. I can only humbly hope that those who read Women and Wild Savages will hear the clings of silver spoons on porcelain and smell the tantalizing scent of freshly roasted coffee beans while they delve into the private salons, grand cathedrals, buzzing coffeehouses and cobble-stoned lanes of Vienna of the early 1900s. Research and writing can be frustrating at times, but every now and then fate seems to throw you a bone. While working on the book, through some miracle of miracles after hours of google procrastination, at about 2 am one morning, I came across a 1904 newspaper clipping from a New Zealand online archive with a copy of a tragic last letter from one of the characters to another. What are the chances? After years of work on the manuscript, I had finished nearly everything, had spent days painstakingly going through all the final edits from my copy editor and just as the finish line appeared upon the horizon, I found myself faced with evil incarnate. I logged into my computer to find all my files locked. A window popped up demanding that I pay an ungodly amount in Bitcoins or I’d never see my files again. Do hackers from the darkside have any idea what writers earn? Back your character up against a wall and see how they react – a demand of writers to up the tension in their books. Was someone in the book of life playing a bad joke and testing me? A friend once wrote when his book was published that he had expected the joy that would come on release day but not the sorrow. After spending so many years alone together with these characters, I can definitely relate to this. 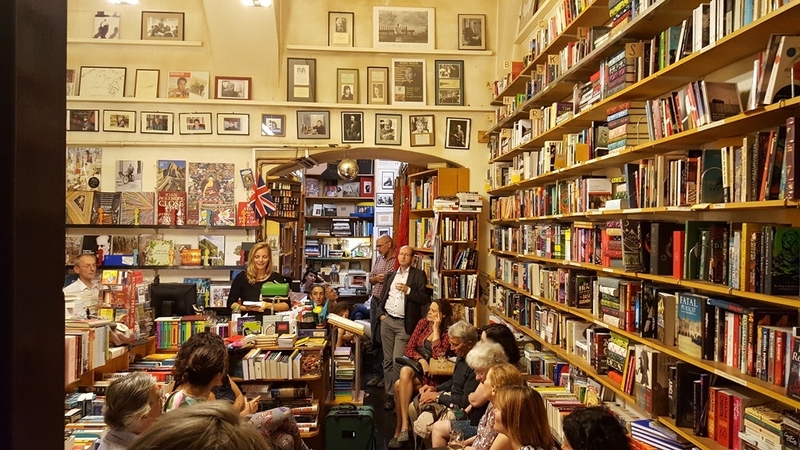 Publication feels like a time to say good-bye and I nervously stand by the door as I release my version of my characters, my words, my work into the world. As I watch Lina Loos, Adolf Loos, Peter Altenberg, Karl Kraus, Marie Lang and all the others waltz from my safe-keeping to yours, I can only hope that I have been true to them, to Vienna, the Zeitgeist, and that you, dear readers, will find as much pleasure in your time together with them as I have over the years.